Do you have sewer or water backing up out of floor drains, toilet or is there a gurgling sound coming from the drains? These are warning signs that it’s time to call a professional. 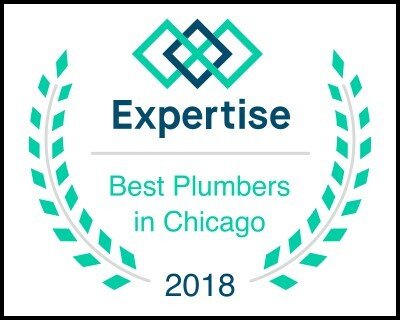 At Aquaduct Plumbing Services you can count on us with our expert service on-hand to help when you need us. We will provide a thorough rodding of your service. Not the typical poke through your problem and leave. Very much in line with what our completion offers at low cost advertised rodding fees. Those low cost services will only leave you with the problem reoccurring very quickly. Leaving you unhappy with dissatisfied results and no value of service. Don't get DUPED by predatory loss leader marketing ploys. We are on hand 24-hours a day, 7-days a week and can send a fully insured, licensed plumber to your home or business. It's our company policy to provide all the information you need about your options. Unlike our competitors. Our staff is forbidden to pressure or persuade you into making rash and instant decisions. We would rather you be focused and well informed of all your options to empower you to consciously make the BEST decision with all parties involved, related to the problem. We will provide you with a detailed permanent solution to your issue with the “lowest price guaranteed” and warranty in writing; with honesty, full transparency and integrity.